Meet the ecobee Switch+, a switch system that allows you to control the lighting in your house using Amazon Alexa. Alexa can turn your lights on and off with a simple command, and it will even turn off your lights for you when a room is empty. 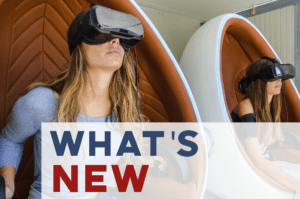 You can also ask Alexa to read the latest news headlines, and play your favourite tunes. 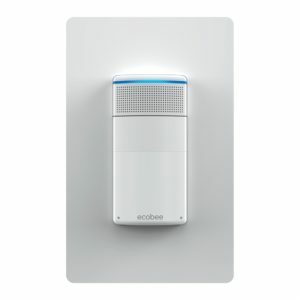 The switch system takes about 45 minutes to install by yourself with step-by-step videos and illustrations in the ecobee app. 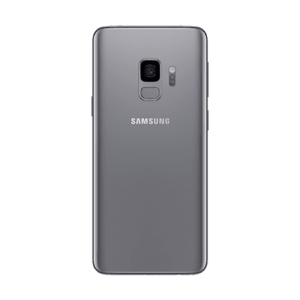 The hottest phone of the season is now available on Canada’s best national network – the Samsung Galaxy S9. Featuring a camera that rivals some DSLRs, the S9 packs a powerful 12 MP rear camera with dual aperature, alongside a high-resolution 8 MP front camera. For the first time ever on Galaxy devices, you can take Super Slow Motion videos at 960 fps. Play back those videos and scroll through the photos you’ve taken on the impressive 5.8″ Super AMOLED Infinity Display on the S9. With deeper blacks and higher contrast, your eyes will be in for a treat. Get ready for the curling iron your dreams are made of. 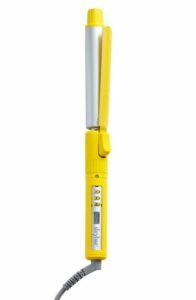 Sephora in South Edmonton Common now carries The 3-Day Bender Digital Curling Iron from Drybar. What makes this curling iron so unique is that it features a rotating clamp to create the perfect set of curls in less time than a traditional curling iron. The 3-Day Bender features 3 unique technologies to transform your hair – ionic technology to seal the cuticle, infrared technology that heats the hair gently inside and out, and dual ceramic heaters to provide an even flow of heat throughout.